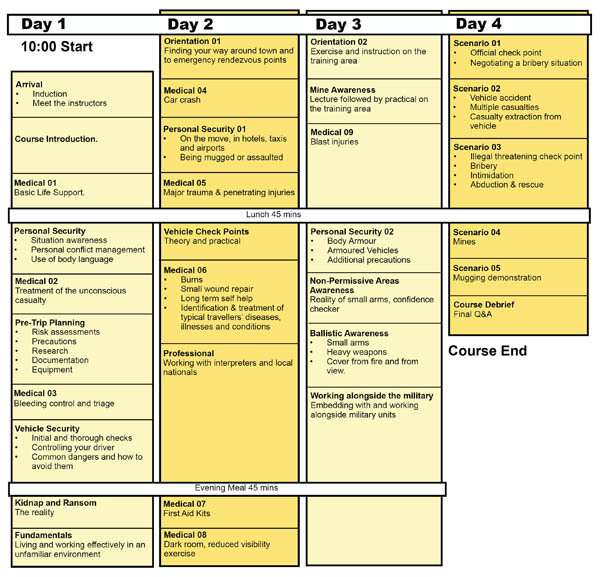 HASP Training Courses Coming Up this Summer! 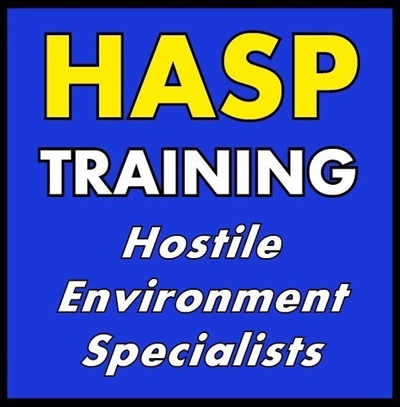 HASP Training have opened a new site near Bournemouth in Dorset and we would like to offer Wildlife-film.com members an opportunity to attend our summer 4 day Hostile environment courses for as little as £300. I will be running the training with Stu my Medic, you’ll be taught pre-trip planning considerations, successful use of interpreters, checking a vehicle over before hiring for a long journey, a fabulous First Aid package that will enable you to deal with a whole host of medical emergencies, as well as awarded with the Emergency First Aid certificate. Everything you need to operate safely overseas where your security cannot be guaranteed. The dates are 3-6th of June and the 15-18th of July, so hopefully the weather will have improved a bit, you never know summer might actually have arrived by then. The cost of accommodation is not included, but we do have a good deal going with a local hotel that offers B&B + evening meal for roughly £45. Contact Rupert on rupert@hasptraining.co.uk or give him a call on 07884001600.